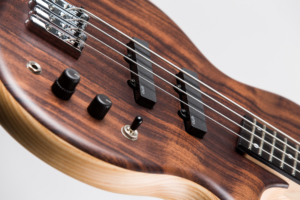 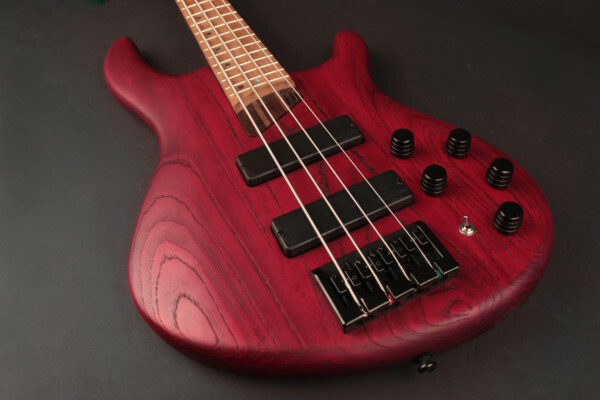 Chowny Bass has expanded their lineup with the SWB Pro, an upgraded version of the bass designed with bassist Scott Whitley. 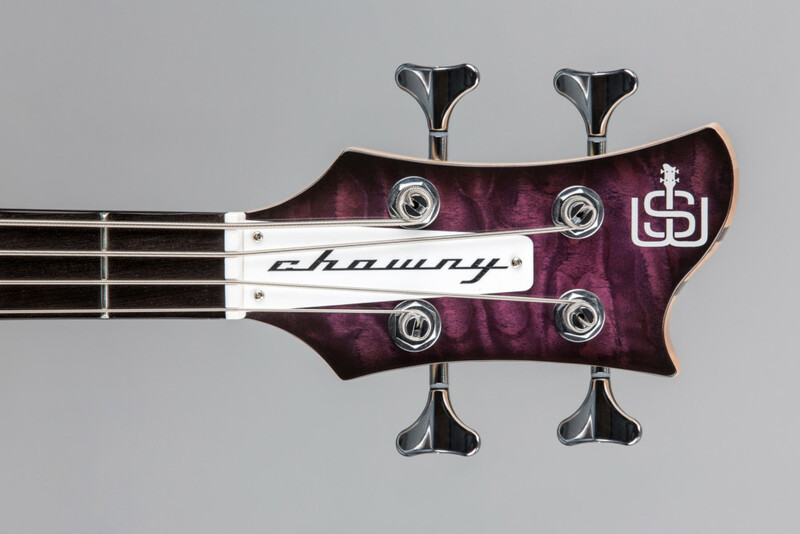 While the short-scale model retains many features, there are a handful of updates. The SWB Pro comes in two finishes – Matt Ash/Walnut or Gloss Ash with Quilt Maple – with other new features including a satin five-piece maple and walnut neck, Wilkinson tuners, and a matching set of EMG Jazz pickups. 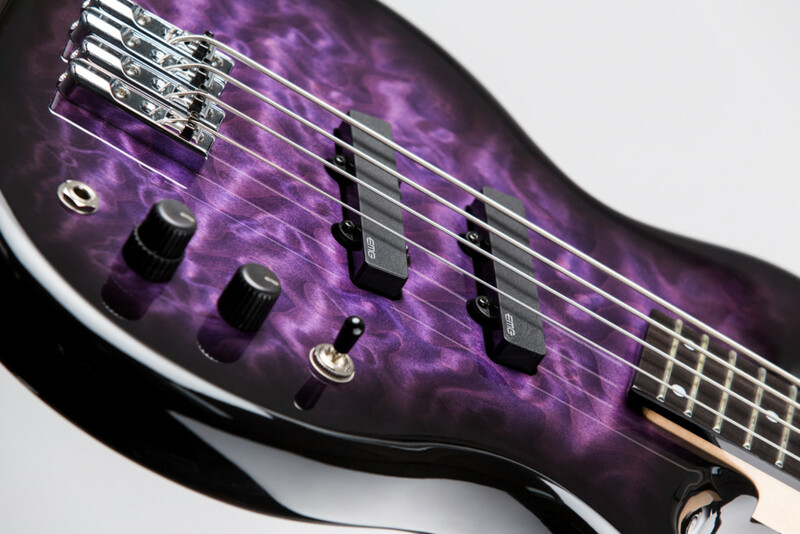 An 18-volt EMG 2-Channel Active EQ comes as standard. A three-way switch selects your pickups, while the knobs control volume, bass, and treble. 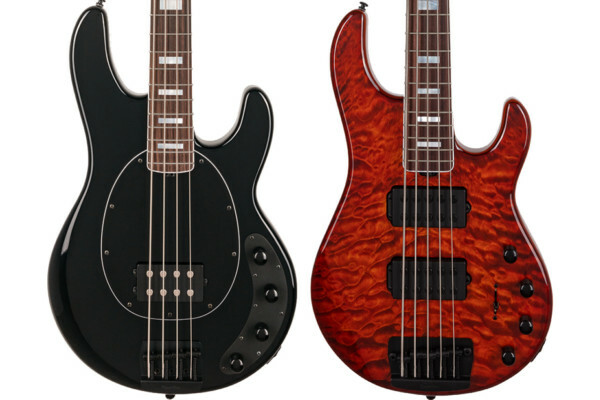 Left and Right-handed versions are available. 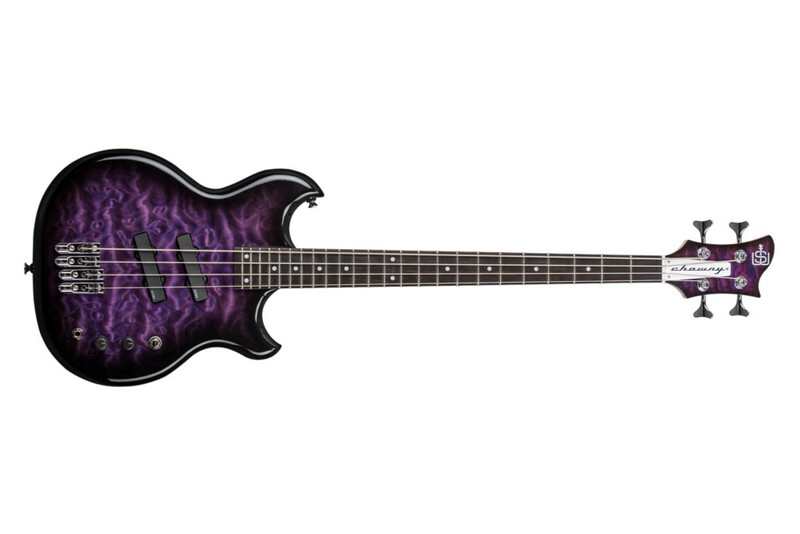 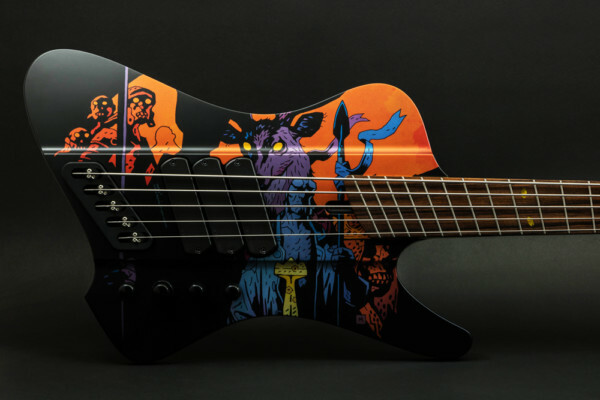 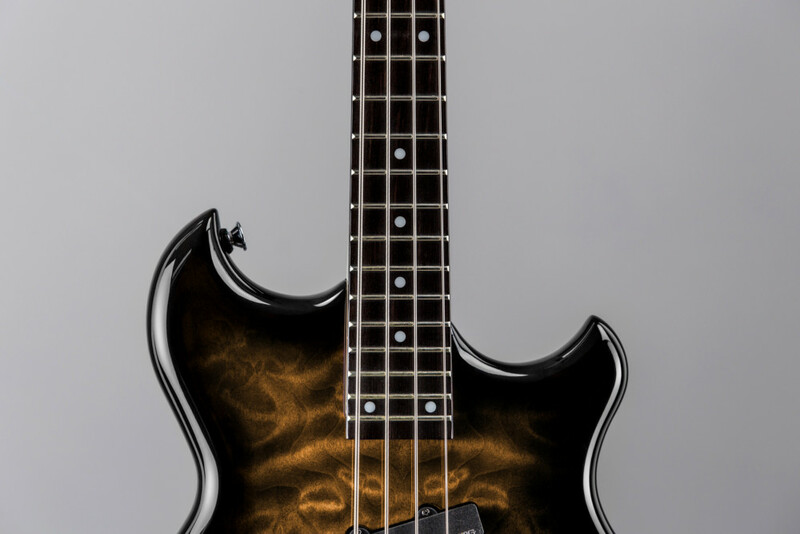 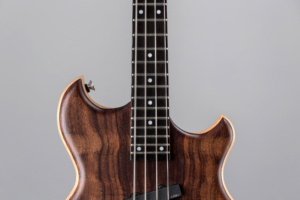 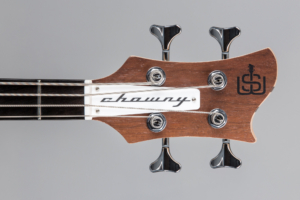 The Chowny Bass SWB Pro is available for pre-order now for approximately $1,105. 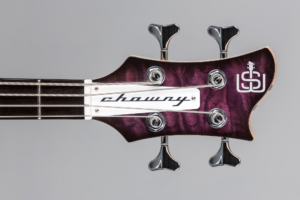 They are expected to ship in November.